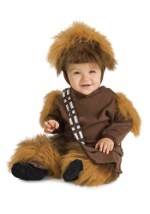 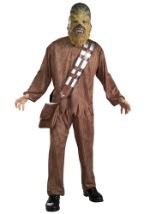 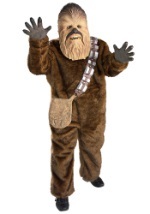 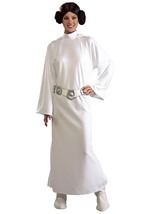 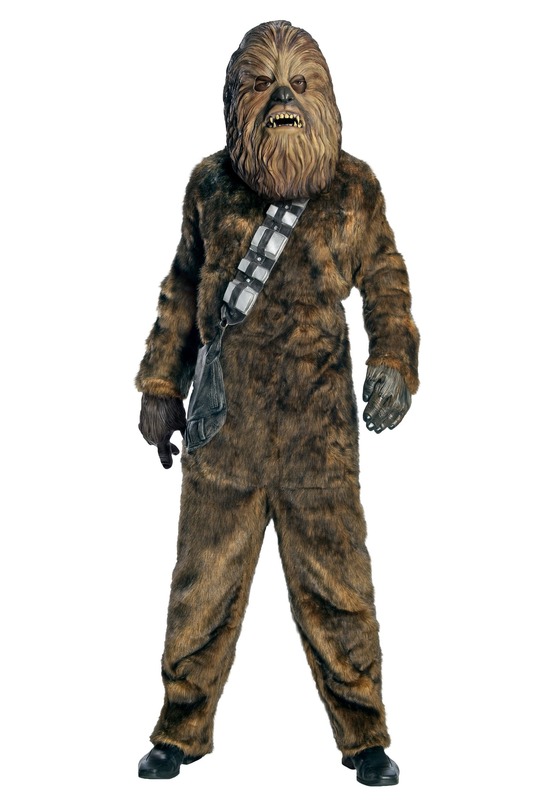 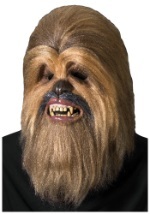 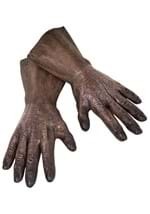 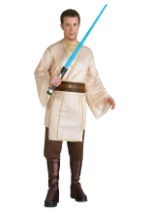 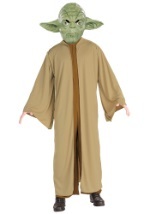 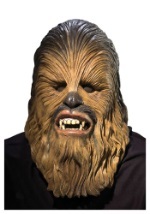 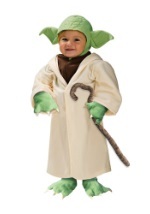 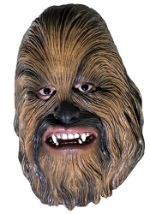 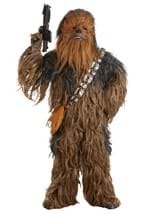 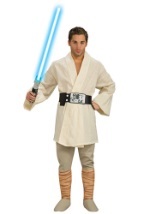 Do you best impression of Wookiee-speak in this deluxe Chewbacca costume! This one piece deluxe Chewbacca suit is made of synthetic fur. 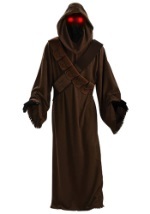 The suit ties at the back of the neck and has Velcro closures as well. 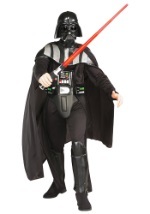 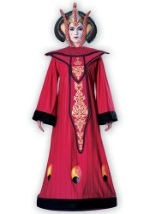 The full vinyl mask and vinyl bandolier with attached pouch complete this classic Star Wars character.